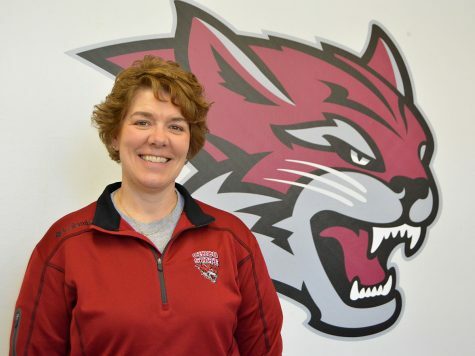 The Chico State Wildcats headed down to Monterey Bay during the weekend to face off against the Cal State Monterey Bay Otters. 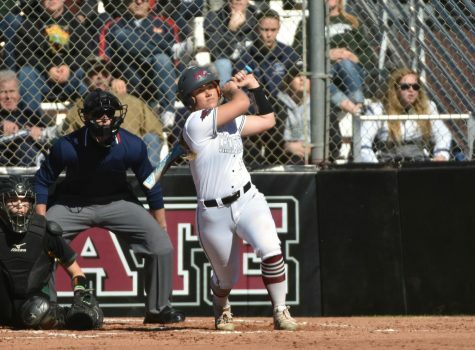 With the second half of the season underway, each game is starting to shape a picture of what the postseason and playoffs in the California Collegiate Athletic Association are going to look like. 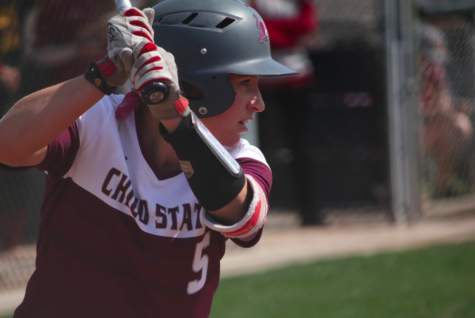 Both teams were looking to add a couple of conference wins to their overall record, and due in large part to stellar defense and pitching from both sides they each walked away with a win Saturday. 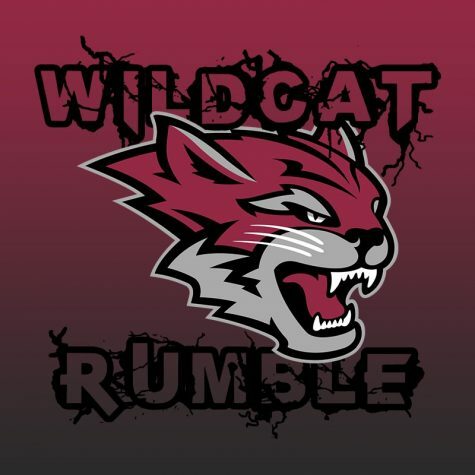 The early game saw plenty of hits from the Wildcats, however, they failed to capitalize on them through the first four innings and left several runners stranded on base. It wasn’t until the sixth inning that Chico was able to generate offensive production. Riding the adrenaline from throwing out an Otter trying to steal home in the bottom of the fifth, the Wildcats proceeded to get two runners home in the top of the sixth inning. 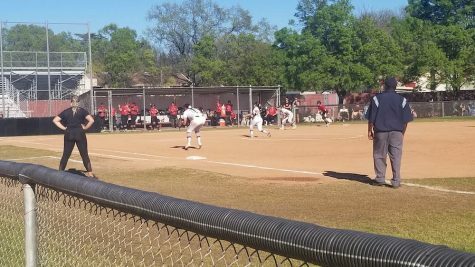 The first score came off an RBI single to center field from Amanda Flores that allowed pinch-runner Annie Weiss to take home. The second run came after Angel Lopez was hit by a pitch, allowing her to walk to third. 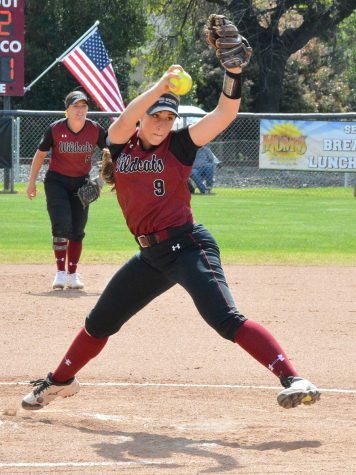 With loaded bases, this allowed Brooke Larson to walk home and moved the score to 2-0 Chico. 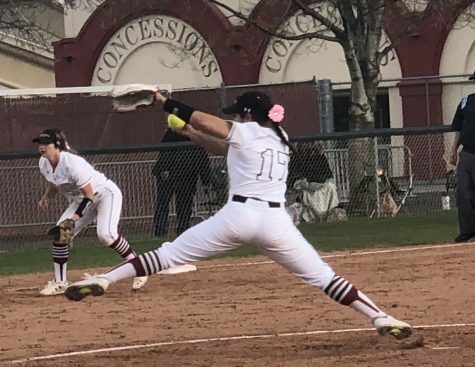 Larson saved her best pitching for the end of the game and protected Chico’s slim lead by throwing a scoreless sixth inning and then retiring Monterey’s three batters in order in the seventh. 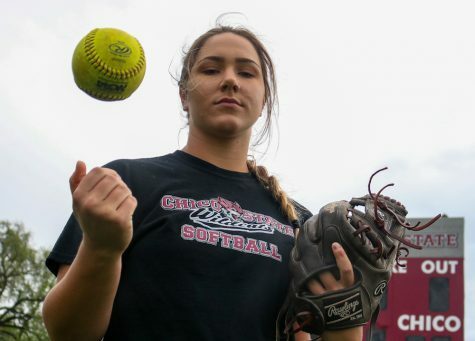 With seven strikeouts Larson added to her impressive season by throwing her fifth shut out and improving her record to 15-2. 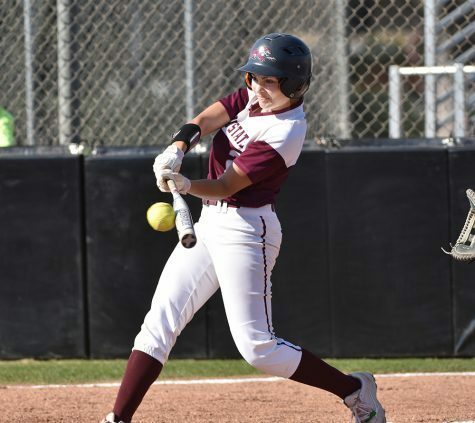 The later game saw Chico State’s offensive troubles continue as they fell to the Otters 0-4. After Chico left a couple of runners on base in the first the Otters seized their opportunity. Batting in one run in the bottom of the first and two more in the bottom of the second the Otters quickly went up 3-0. 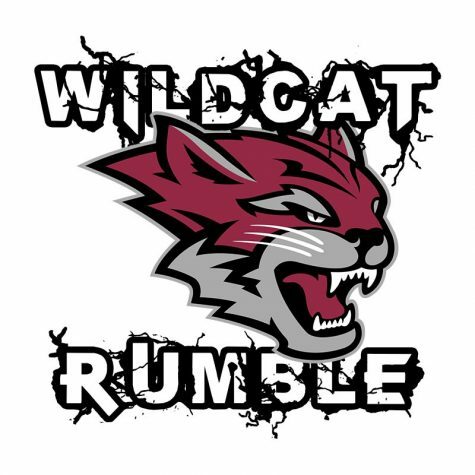 Despite getting runners on base in the fourth and fifth innings, the Wildcats weren’t able to produce any runs. 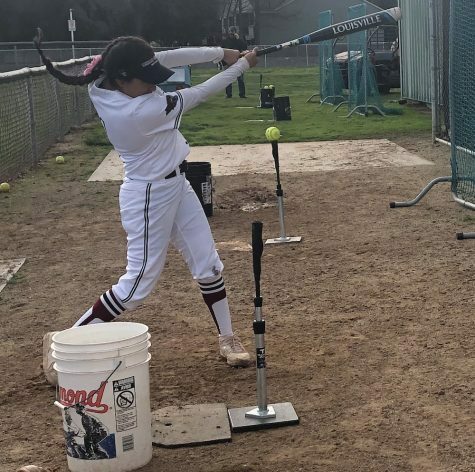 Due in large part to the pitching of Cal State Monterey’s Celeste Villagrana, who dispatched any scoring opportunity the Wildcats found themselves in. The Wildcats battled to the end but weren’t able to overcome Villagrana and a late insurance run in the bottom of the sixth secured the 4-0 win for the Otters. 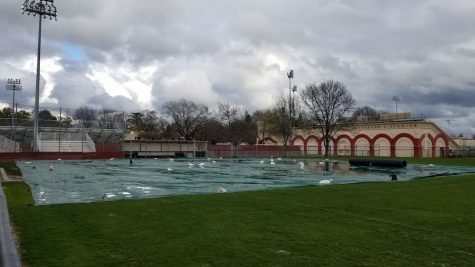 Chico State will be facing off against the Otters for the final time this season Sunday at 11 a.m. Live streaming and stats will be available through the Chico State Athletics website.